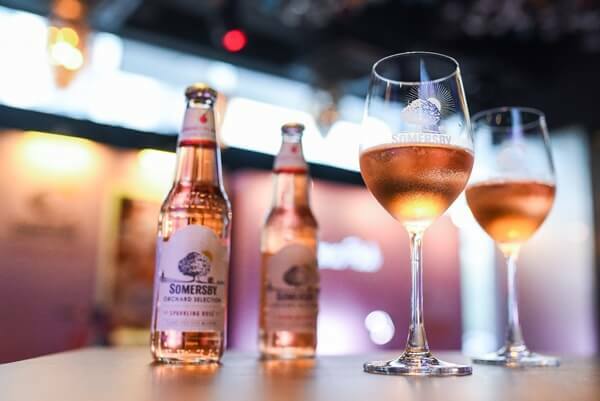 Ladies, it’s time to raise your glasses in celebration as Somersby Sparkling Rosé becomes a permanent variant to Malaysia’s leading cider. The first cider in Malaysia that is dedicated to women, it is set to turn your ordinary moments elegantly pink. 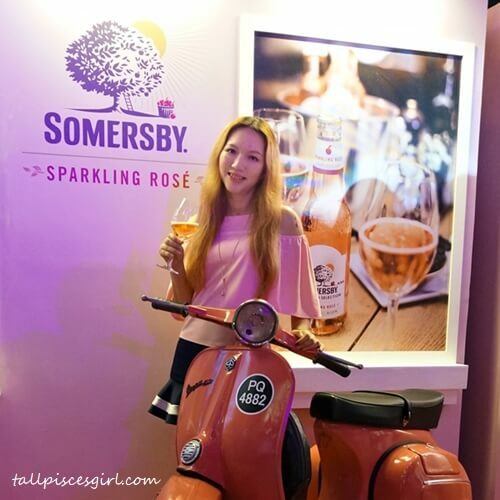 Through its #SomersbyPinkMoments campaign from June till July, Somersby Sparkling Rosé is inspiring ladies to pamper themselves and enjoy their ‘me times’ with a complimentary glass of Somersby Sparkling Rosé at participating outlets which includes fitness studios, bars and restaurants, hair salons, nail parlours and boutiques. 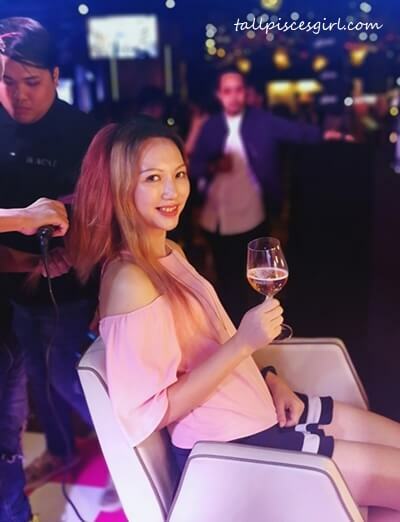 Regardless of the occasion, it’ll turn into pink moments instantly; be it when you’re enjoying a night out with the ladies, sweating it out to a favorite workout, getting a manicure or just treating oneself to a professional blowout at the salon. 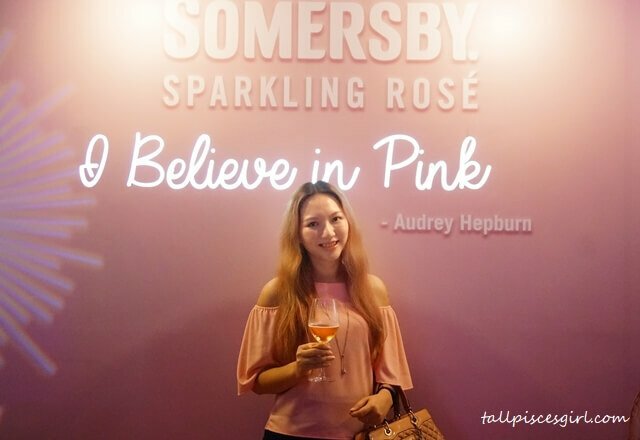 During the Somersby Sparkling Rosé Pink Party at Liberte, 4 pop-up pink stations were unveiled as part of the launch gambit; Pink Lounge, Pink Salon, Pink Fitness Studio and Pink Boutique, allowing guests to envision their very own pink moments during the two-month campaign. 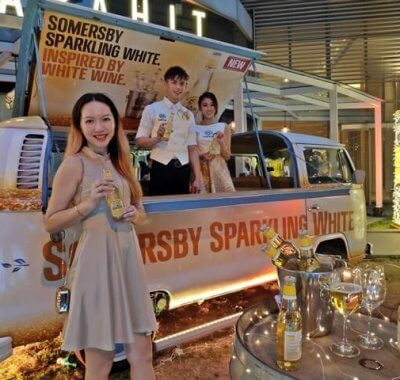 Every Wednesday in June, ladies can enjoy a complimentary Somersby Sparkling Rosé during ladies night at 100 participating bars and outlets. Remember to capture these precious pink moments and share on social media to stand a chance to win exciting prizes. 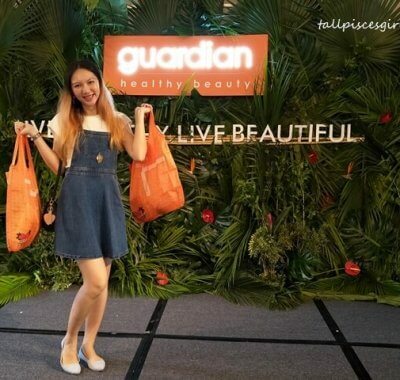 Somersby Sparkling Rosé also partnered with beauty and wellness outlets across the Klang Valley. 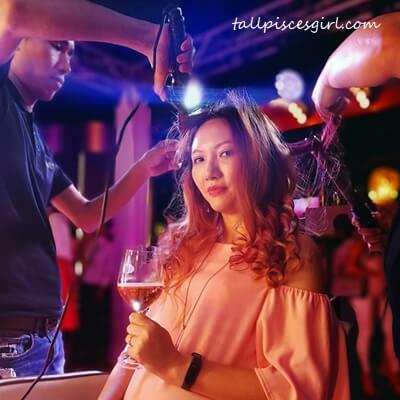 Enjoy your pink moments over a free glass of Sparkling Rosé at salons such as Number 76, 176 Avenue and Centro Hair Salon; Boutiques such as MGP Label, ARIA the Label, Duchess & Co, AMBERSZE, Define Haute and Glam Edge; Fitness studios such as Fire Station Fit, Fly Project and Fort Gyms; Nail salons such as Posh Nail Spa. Special promotion: Enjoy pink moments at your very own convenience with the 4-bottle pack as they’re going for only RM29.90 at major hypermarkets and supermarkets nationwide (including East Malaysia too) this June. 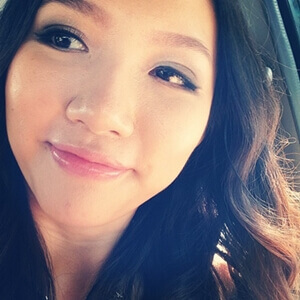 Grab them before they’re out of stock! 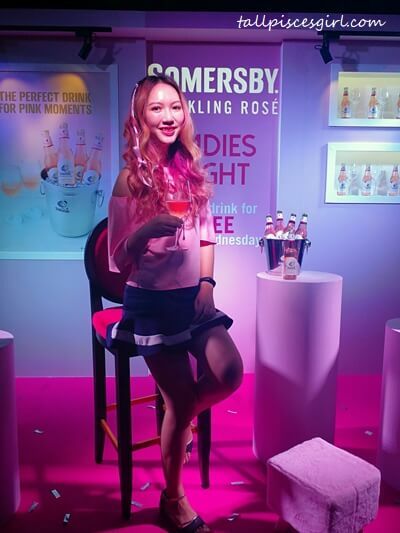 For more details on #SomersbyPinkMoments, follow Somersby Malaysia on Facebook: www.facebook.com/SomersbyMY.